We are finalists in the Chester Food, Drink & Lifestyle Festival on Easter Sunday! 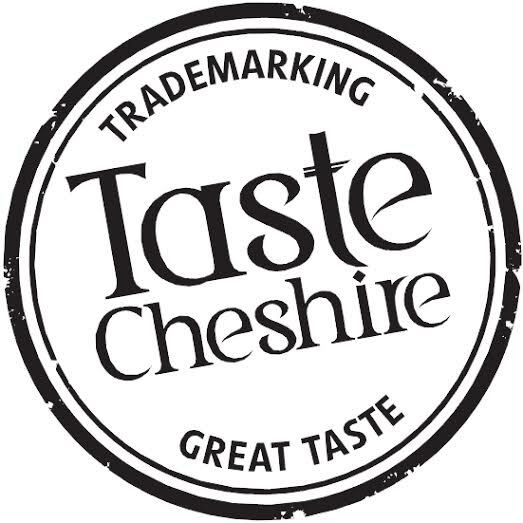 We entered our Cheshire Farmhouse Pork Sausage into the competition and it was in the Top 3! We are pitted against Muffs of Brombrough and Cheerbrooks Farm Shop. If you fancy coming along to vote, you the general public will decide on Easter Sunday at The Festival. Judging takes place at 11 am.